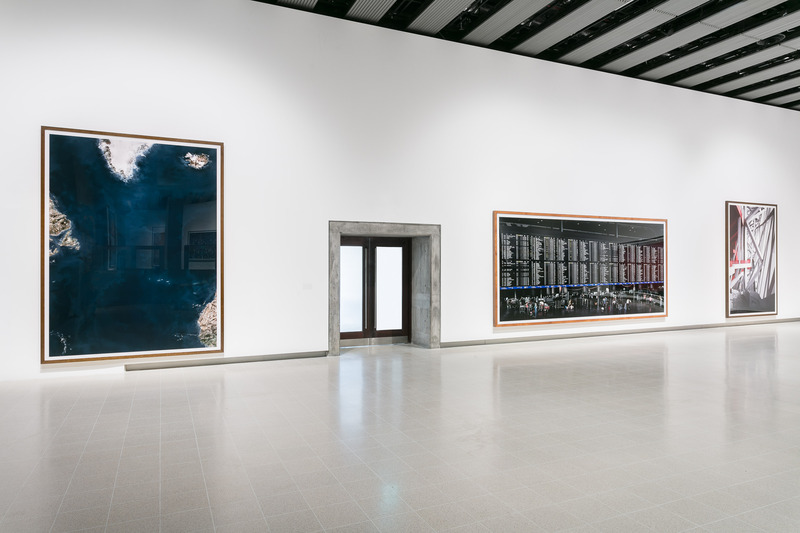 After two years of redevelopment the Hayward Gallery’s ‘Let the Light In’ campaign has finally finished, reopening with a retrospective of acclaimed German photographer, Andreas Gursky. When the Hayward was completed in 1968, Brutalist architecture represented a futuristic vision. To this day, the abrupt lines and asymmetry of the Southbank Centre stands in stark contrast to the neoclassical architecture of Somerset House, which sits just across the Thames. 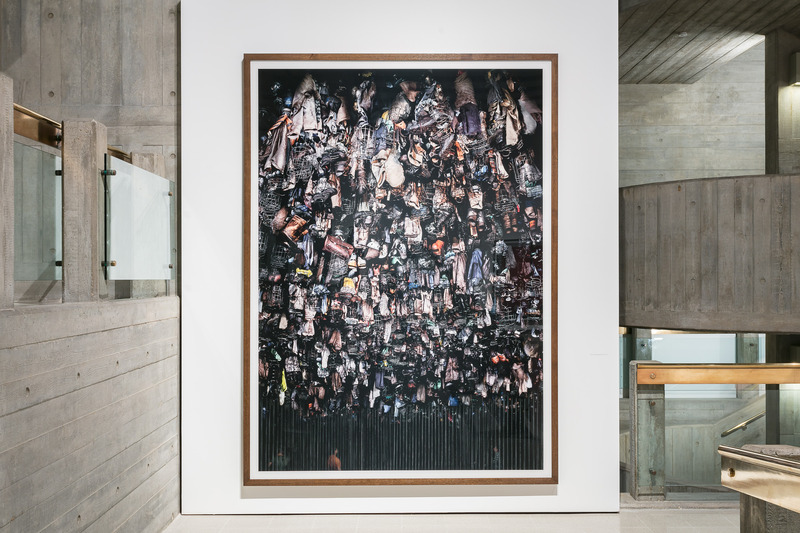 Much like Gursky’s work inside, the Hayward Gallery aims to show that modern forms of expression can be just as vital as classical. After fifty years of being at the forefront of contemporary art, the Hayward was long overdue a makeover. Gursky is famous for making minor edits to improve the overall image he is photographing, whether that be editing out a power plant in his photo of the Rhein, or digitally altering the colours of 99 Cent to make them pop. 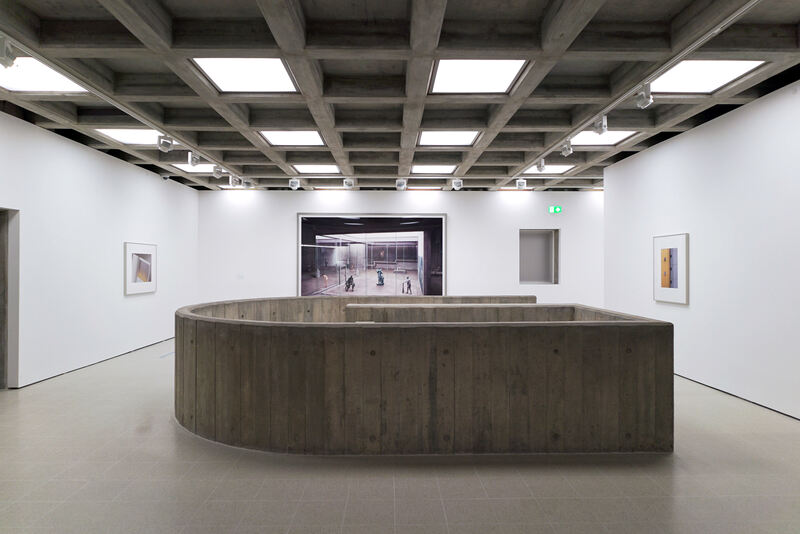 The thinking behind the Hayward Gallery redesign was the same – small changes and touches which would improve the overall feel of the gallery. Inside the gallery, the exposed concrete has received a noticeable restoration; the importance of concrete within Brutalist architecture meant that sandblasting was not an option. Instead, the team used a cleaning technique that is normally reserved for statues and artefacts. The result is an almost natural looking material, with the cleaning process revealing grains and knots that - through squinted eyes - could easily be mistaken for wood. New, brass banisters guide you up the concrete staircase and into the main gallery, where the majority of the changes have been made. As you move up a level, the gallery becomes brighter; natural light floods in through the Hayward's iconic, glass roof pyramids. 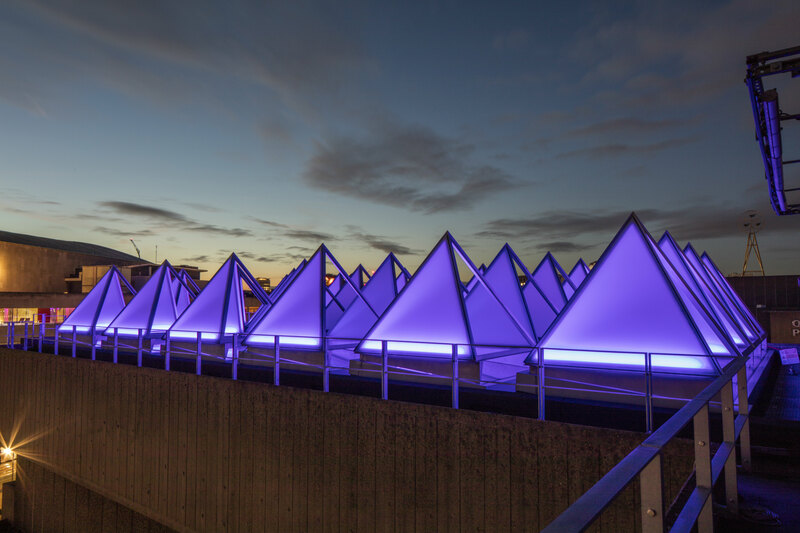 Sixty-six pyramid-shaped roof lights have always been a unique aspect of the Hayward’s design - however, previously they have not served any functional use. It makes sense, therefore, that the main focus of the redesign was to “Let the Light In”. As part of the redesign, a solid glass roof was placed across the main gallery, replacing the dropped false ceiling. Meanwhile, reflective coffers designed to help control the light and direct it into the gallery were fixed on top. Finally, the cleaned and repurposed pyramids were moved, one by one, back on to the roof. Now the pyramids – much like Andreas Gursky’s photographs – provide a window into the outside world. Visitors are able to view the works in different lighting throughout the day, helping bring new perspectives to the photographs. 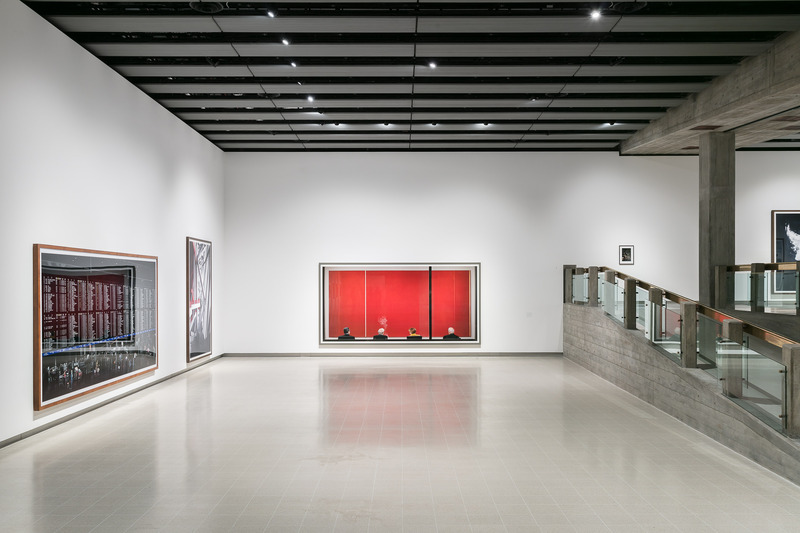 Gursky’s early images are displayed in the lower galleries and Heni Project Space, which have been redesigned with a new terrazzo floor and spotlight ceiling. These early images of Gursky's attempt to capture the relationship between man and nature – whether it is a cable car floating on the mountaintop mist, or rows of solar panels that appear to flow over an undulating hillside. 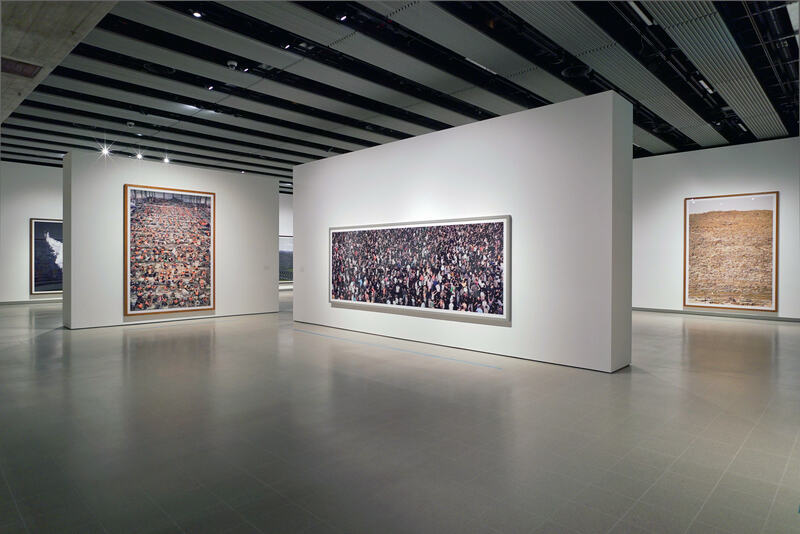 Previously, Gursky has stated that he wants his images to stop time and stretch it to infinity; the same could be said of the Hayward Gallery redesign. Giving breathing room to the artwork and creating an inviting space, the original feel of the gallery has been retained whilst the updated infrastructure and impressive pyramid skylights mean it will be able to display cutting edge art long into the future. For more information on the Hayward Gallery, please click here.